Good luck Nancy! There is nothing like completing something you worked hard towards. Thank you! At the end of 2018 I will post an update to make sure I have follow through! Nancy, I just want to let you know I’ve nominated you for the unique blog award in my latest post. Thank you!! We appreciate the shout out! Thanks! I hope that I will be successful in all my goals this coming year! Ohhh… I graduated with a degree in Library and Information Science as well! What’s your career goals?! I am currently a Teen Librarian, so I would like to continue with that or be manager of a youth department in a public library. How about you? Working on getting a job at a library. I hope eventually work as a Teen Librarian. I really enjoy working with the teens at my library- its very rewarding. Good luck on your job search too! Best of luck with your goals! Loved reading this post! Thank you! I feel these goals are achievable! Good luck getting a dream role- you really deserve to get something fantastic!! 😀 Good luck with all of these! Thanks! I am ready for changes! Thank you! Being kind to yourself is key- yes, I want to achieve some new goals, but also not to be too hard on myself. Happy New Year! 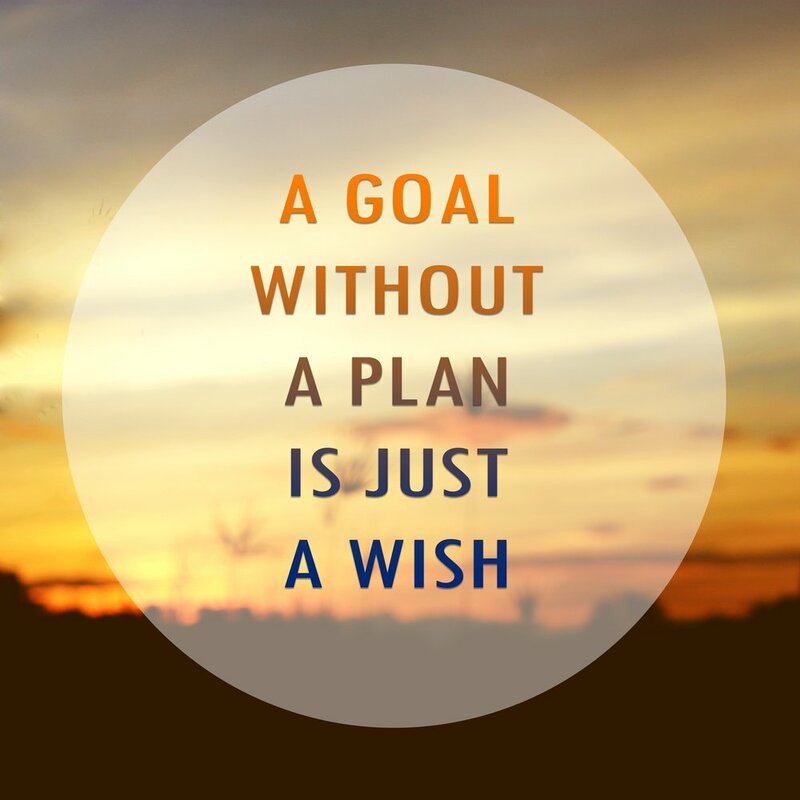 Those are wonderful goals, and I wish you luck in achieving them! That picture is absolutely stunning!!! I also love to hike and be in the outdoors 🙂 My Dad taught backpacking classes, so I grew up taking backpacking trips with my family in the mountains of Wyoming, Montana, Colorado, etc. etc. Thank you! I haven’t had the opportunity to hike out West, almost all has been in the Midwest with a little in the Smoky Mtns. But there is beautiful scenery everywhere if you know where to look! Congrats on getting your masters!! I hope you’ll land a position you love in this new year. Thank you. I am hopeful!